By now, it is no secret of how the Google Pixel 3 and Pixel 3 XL will look like when it comes to their design and hardware specifications. Fortunately for our readers, more leaks continue to pour through and this time we get a closer look at the accessory that you might place to protect the display of the Pixel 3 XL. Whatever we have reported in the past when it comes to the larger stock-Android-running handset is going to be talked about once more in the latest leak. 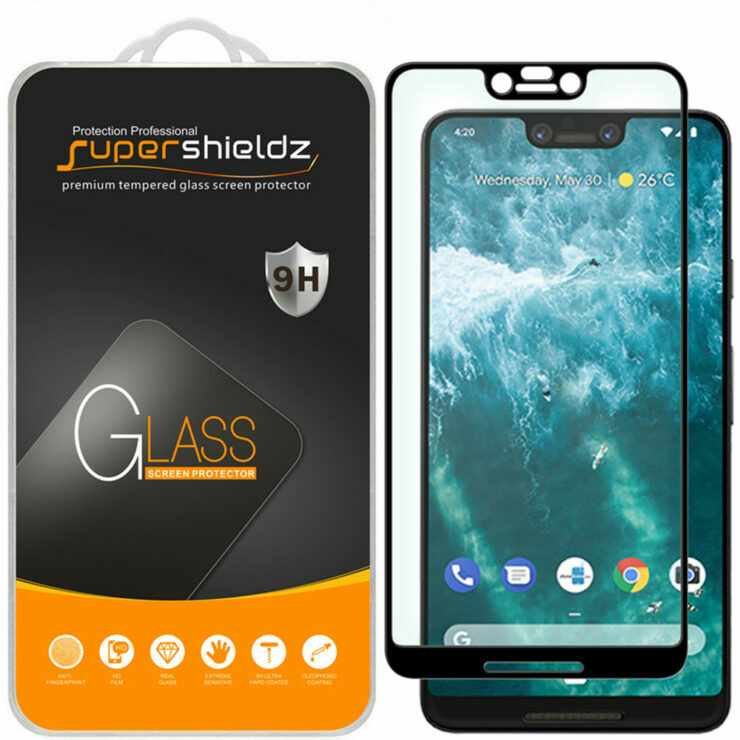 The Supershieldz screen protectors for the Google Pixel 3 XL also generously provide a render for the upcoming smartphone. The notch looks a little thinner than what we are used to seeing courtesy of previous rumours, but as soon as you zoom in on the image, those doubts are cast away. 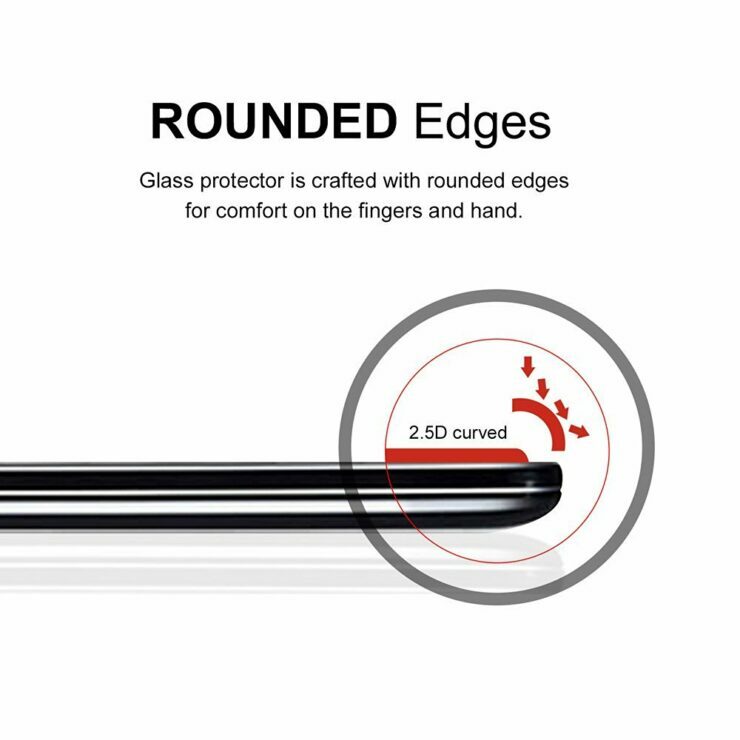 The screen protector reveals two front-facing camera cutouts, which reveal that the phablet-sized brother of the Pixel 3 is going to be sporting dual 8.1MP shooters at the front. 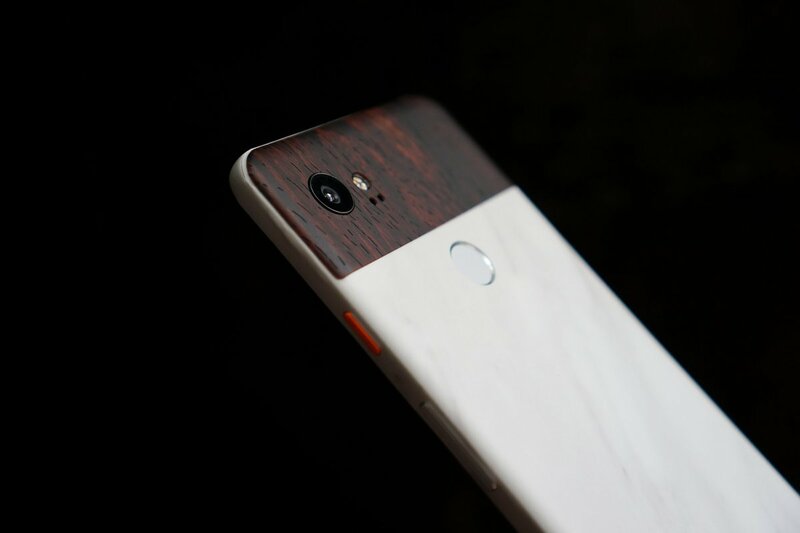 We’re not sure what they are going to be used for, but from the looks of things, Google is not going to incorporate a 3D facial recognition system on the Pixel 3 XL or the Pixel 3. We might believe that the tech giant might have something custom in the works when it comes to facial recognition, so you should wait for our updates to come through. 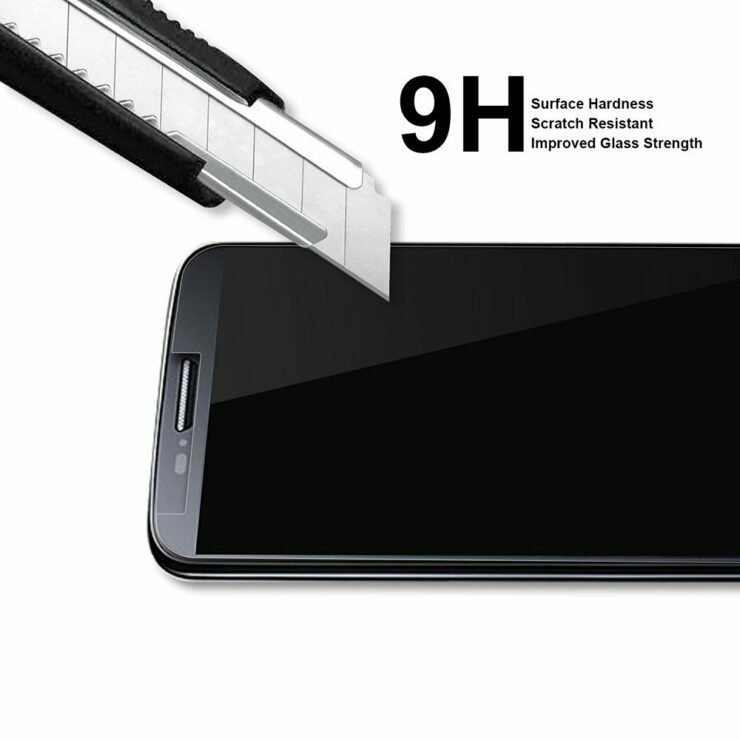 Additionally, there is a front-firing speaker present in the centre of the chin bezel, so let us see till what degree does it improve audio quality for the average user. When it comes to hardware specifications, we know a lot about the Google Pixel 3 XL. According to previously published information, the flagship is expected to feature a 6.7-inch QHD+ AMOLED screen with a 2,960 x 1,440 resolution. A Snapdragon 845 coupled with 4GB of RAM and 64GB of internal storage appear to be on the cards and just like last time, we expect Google to attach a killer camera combination on its latest smartphone series. What features are you looking forward to during the launch? Let us know down in the comments.